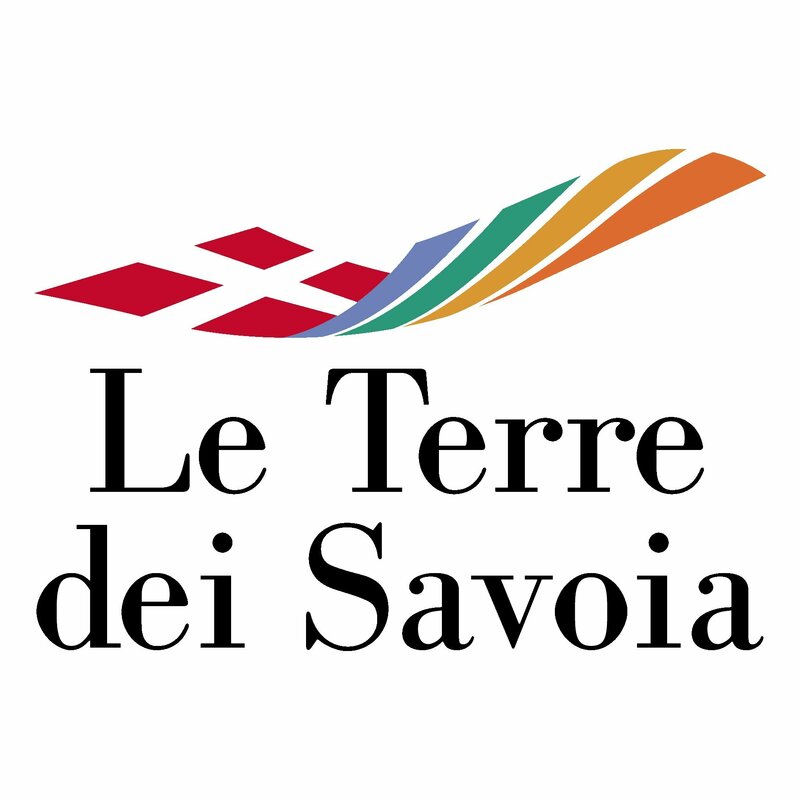 Le Terre dei Savoia is a non-profit organisation that works with over 50 municipalities in Southern Piedmont. All these towns are characterised by a millenary heritage and by the House of Savoy, with whom they shared political dynastic, social and cultural happenings, contributing to the unification and birth of Italy. The organisation main goal is to promote the area enhancing cultural, touristic and entrepreneurial development. This area is rich in historical heritage and natural and farming landscape, however its rural background has often been an obstacle in the development and growth. We are working to form a smart rural land that will boost smart development, transforming what has traditionally been considered as a weakness into a strength, like position. This area is indeed in the crossroad of metropolitan areas, the Alps (and Europe) and the Mediterranean (and the world). Digital technology and creativity are the main tools used to achieve our goals. The organisation plays as glue among different territories, provides skills and policy, offers an international reach to traditional communities. TDS strategy is focused on processes implementation; on broaden views to push growth towards an international and sustainable future. It works as an intermediate organism between municipalities and Europe, granting a strategic vision and offering a range of established local and international partnerships. We have indeed worked with University departments operating in the food and herbs sector, cooperating on technical aspects and on the implementation of analysis. TdS can offer certified formation validated by ECEM system (Educazione Continua in Medicina) to give course credits to professionals operating in the Italian heathcare system. TdS has lately moved a step further, going from touristic and cultural promotion, to entrepreneurial development based on typical and cultural landmarks. Particularly, following the latest ALCOTRA European Project we have developed a real product brand, Bottega Reale, that unites several smaller producers, chosen according to specific production rules. The Bottega Reale products have been developed by a team composed by several partners with specific skills (handcrafts, producers, entrepreneurs). The products have been the project arrival point, but also a fresh start for new tourism-related activities in the areas where the products are made, thanks to specialised and personalised travel itineraries. Also, a network of training areas has been created, to give the opportunity to visitors and locals to implement skills that are precious to the area.